Individuals and business organizations often require financial statements for income tax related purposes or even to get a loan. To make it easy for you, we have a wide range of ready to use and pre-drafted Financial Statement Samples. 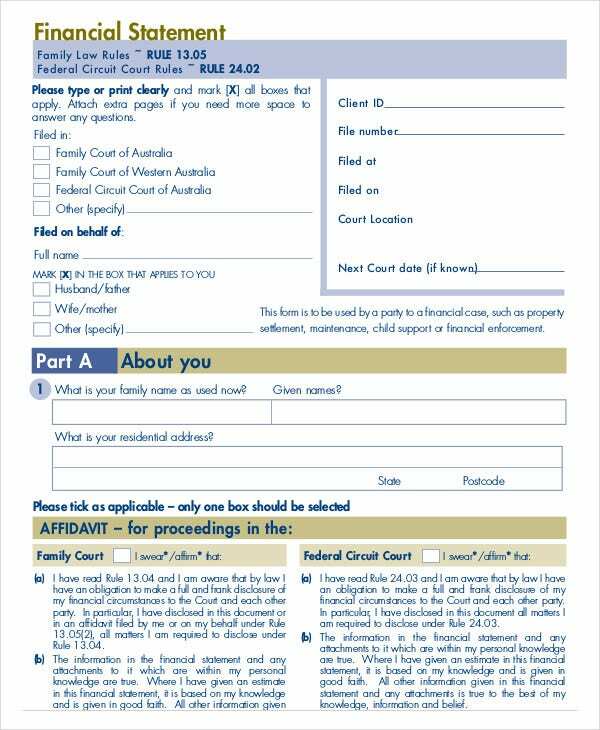 These forms are available in a wide range of formats; they can be easily edited and are also printer friendly. If you are looking to submit your annual or monthly Financial Statement to your accountant or bank, these forms are ideal for you. 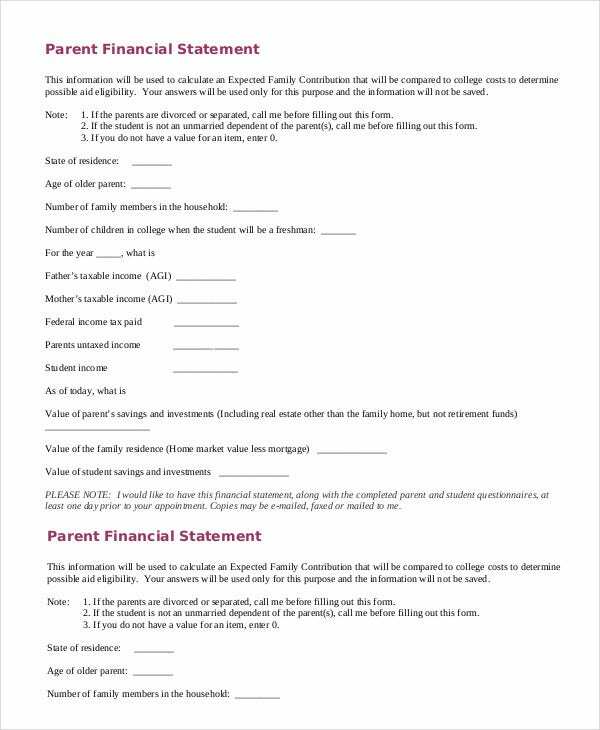 The Personal Financial Statement Form is available in Excel format. This template is easily editable. 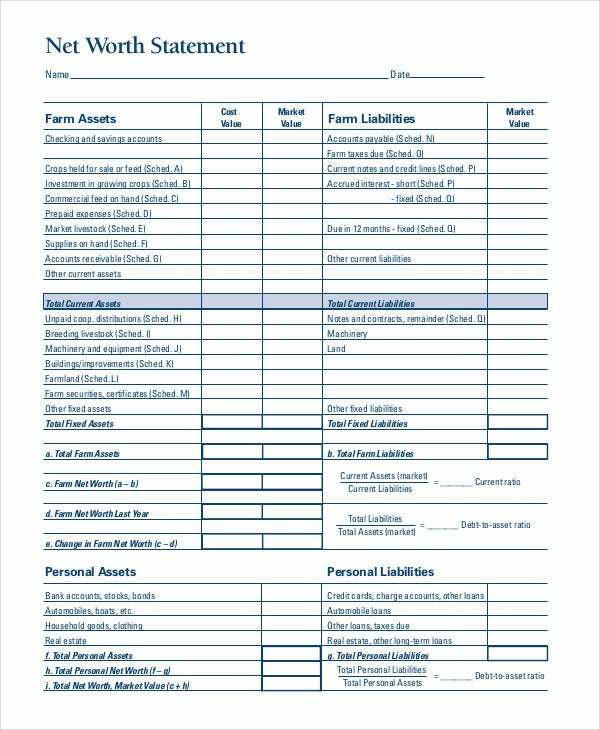 The user can add details about his assets, liabilities, net worth, and other important financial information to this template. 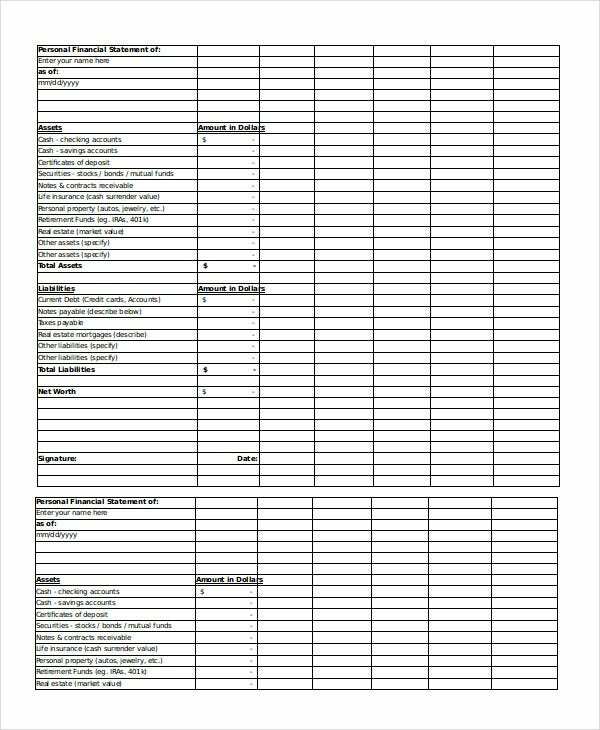 The business financial statement form is ideal for small and medium sized business organizations. This template is available in PDF format. 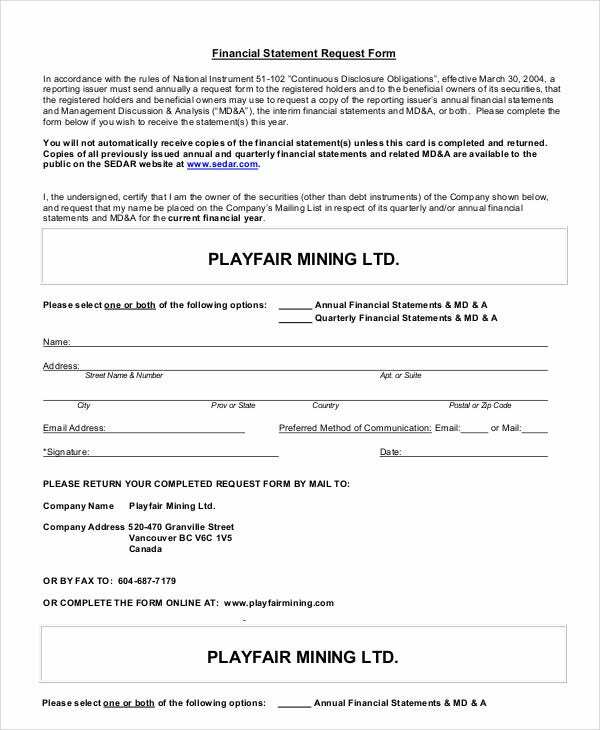 Financial details of the guarantor or owner, his financial statement, and other information can be added to this form. > What Is The Target Audience For The Financial Statement Templates? Individuals and business organizations can use the financial Statement Templates. 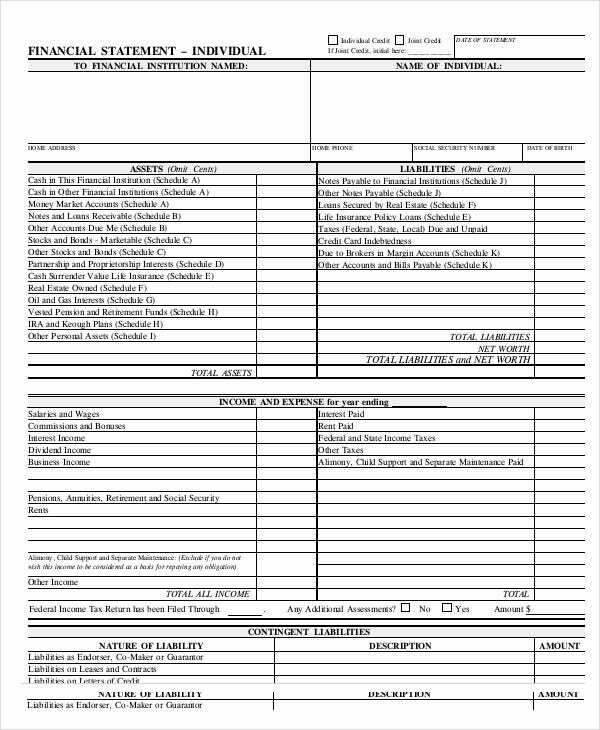 Typically, any individual or organization that requires submitting their financial statement to an accountant or a lawyer or a bank will find these templates very useful and handy. 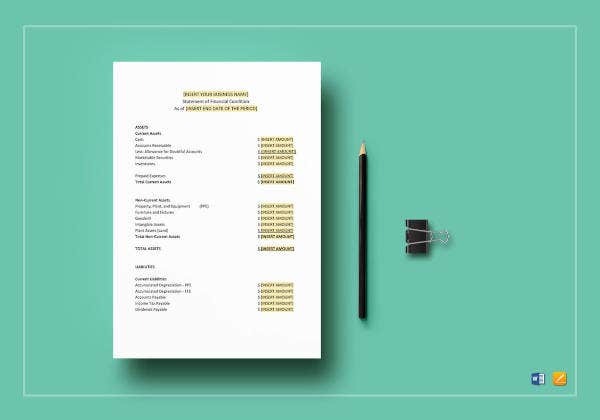 Small scale, medium scale, and large-scale business organizations can all use these financial statement forms when submitting their applications for a business loan. Similarly, individuals who need to submit an application for a personal loan can also use these templates. Further, chartered accountants can use the financial statement forms for their clients. 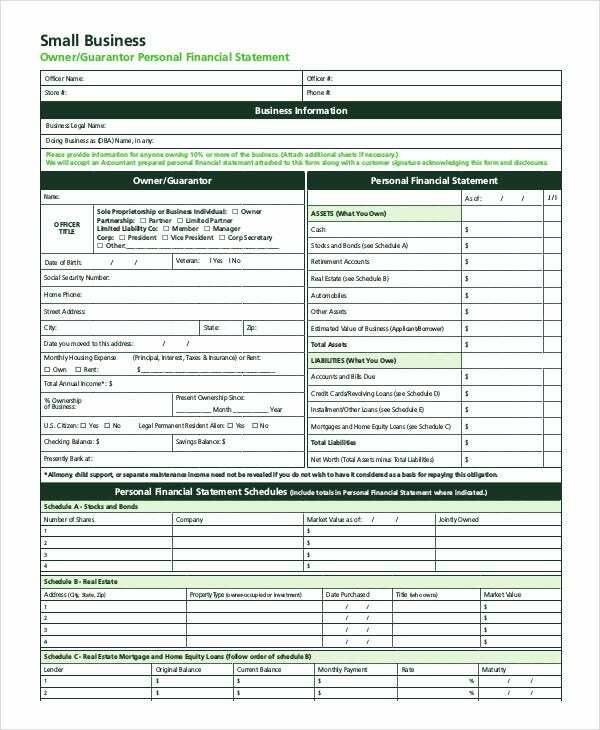 Thus, if you’re looking to draw up a financial statement for your personal finances or your business organization, these forms are just what you need. The standard financial statement form is available in PDF format. The user can add details of his income, expenditure, assets, and liabilities to the form. This form can be sent out via email too. 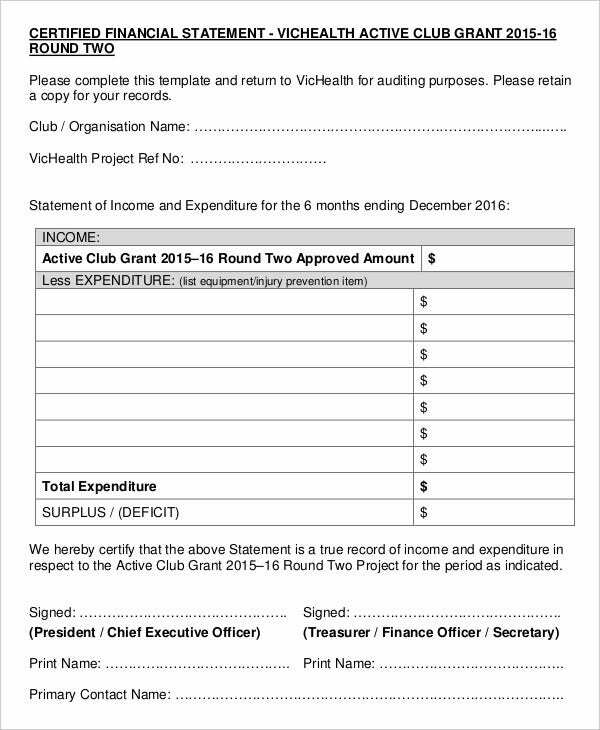 The individual financial statement form is available in PDF format. 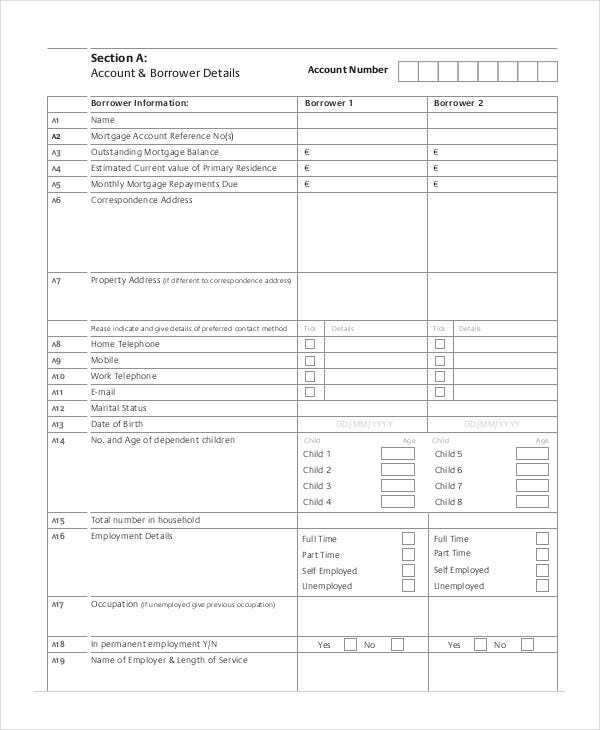 This form has space for the user to fill in details of his assets, liabilities, contingent liabilities, cash in financial institutions, loans, and other data. 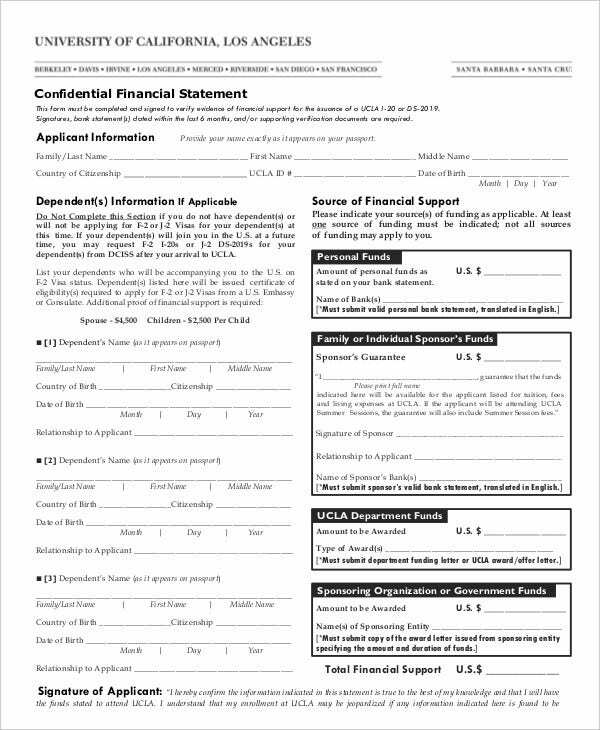 The blank personal financial statement form is available in PDF format. 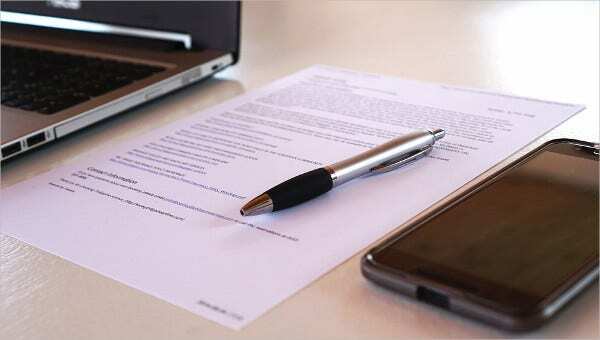 The user can add details of his debts, liabilities, assets, expenditure, income, and other important financial data to this form. > What Are The Benefits Of The Financial Statement Forms? The financial statement forms are beneficial for various reasons. First and foremost, these forms are pre-drafted, free of cost, and ready to use. The user need not spend large sums of money on hiring a chartered accountant to draft a financial statement for him. Secondly, these forms are beneficial because they can be saved, used, and re-used as and when the user requires. If there has been a massive change in the user’s financial statement, all he needs to do is edit the form as per his requirement. Lastly, these forms are useful because they help the user keep proper track of his finances. You can also see Bank Statement Templates. 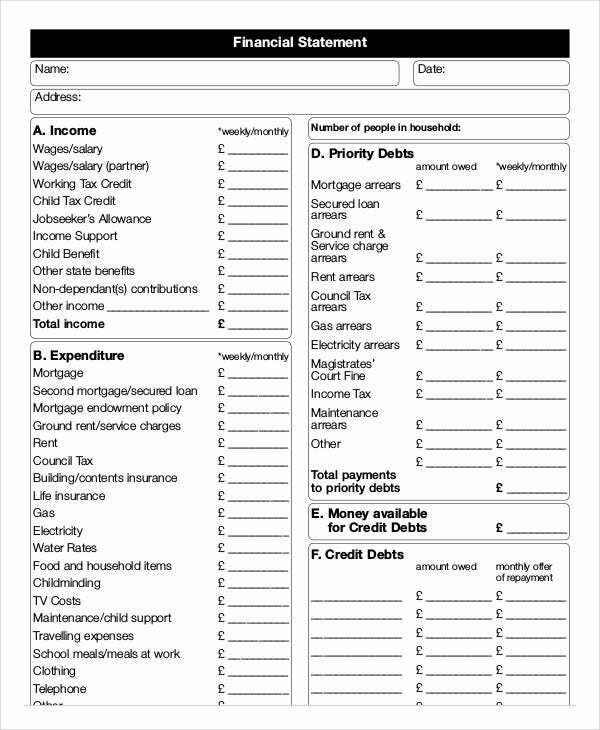 So, if you’re looking to draw up your annual financial statement, these forms are just what you need. All you need to do is select one from the above-mentioned list that best fits your requirements, download it, edit it, add the necessary financial details and you’re all set to go. We guarantee that you will find these templates very useful and handy.